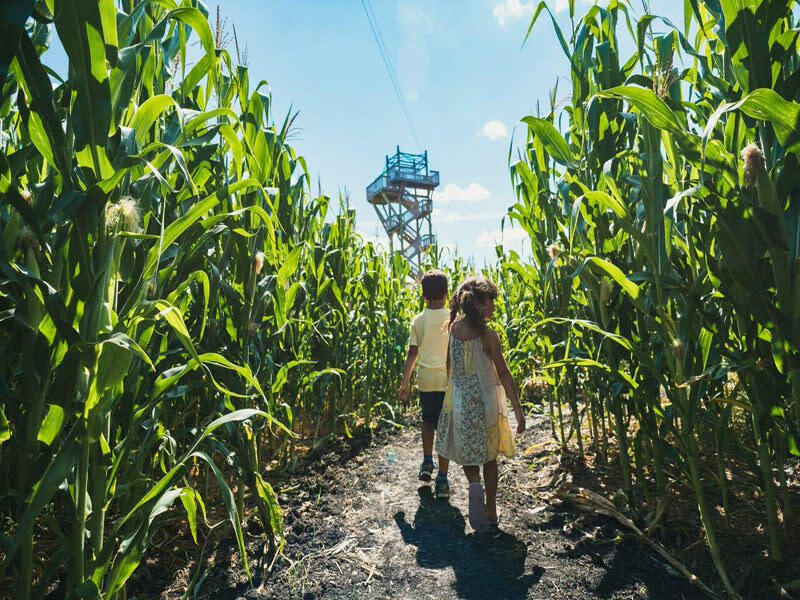 Get outside, get active and head to A Maze in Corn Amusement Farm where there’s something for all ages. 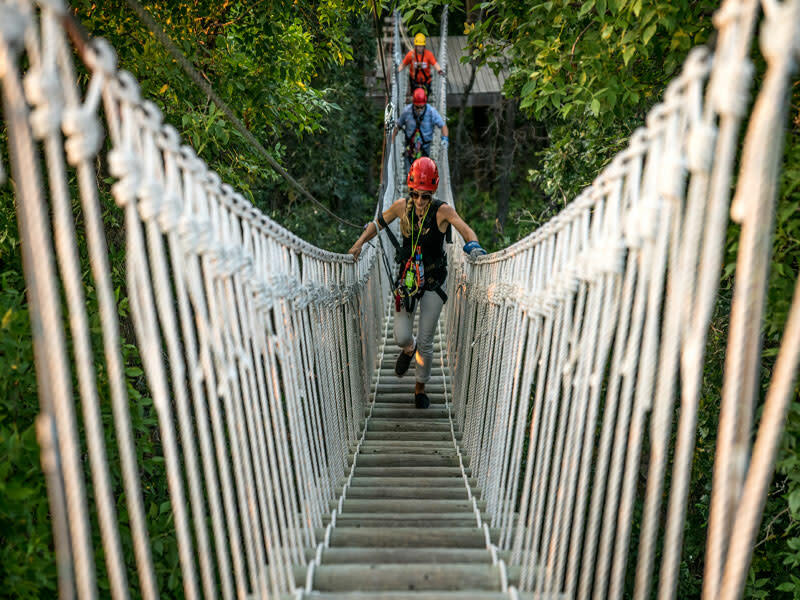 Enjoy a birds eye view of the Manitoba Prairies on the two-hour zip line tour between seven towers. 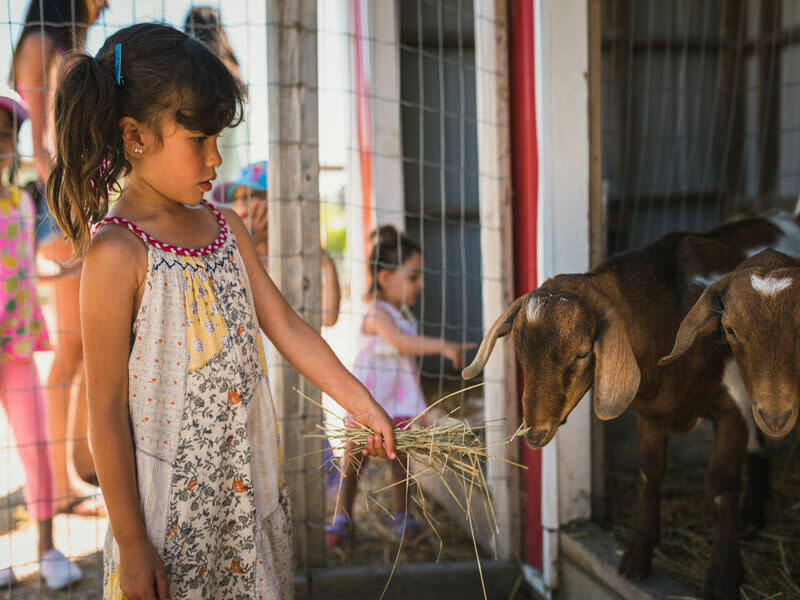 Little ones love the petting zoo, while visitors get in their daily exercise navigating Canada’s longest-running corn maze. 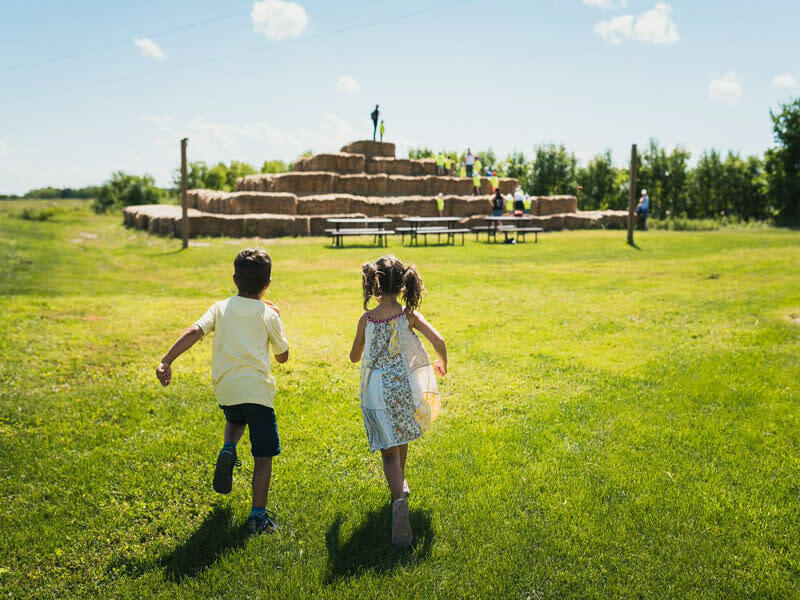 A can’t-miss is the 15-foot-tall Bale Pyramid — one of the most popular and largest “biodegradable” play structures in Manitoba made with over 300 giant bales. Pick out that perfect jack-o-lantern in the Great Pumpkin Barn, offering one of Manitoba’s largest pumpkin selections. 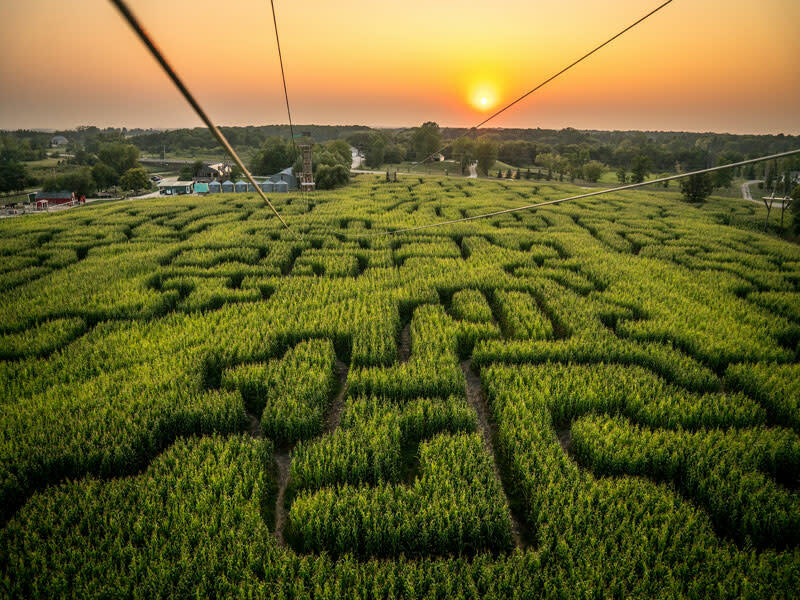 As the moon rises in October, the creatures of the legendary Haunted Forest come alive at A Maze in Corn. Open daily, August to the end of October. 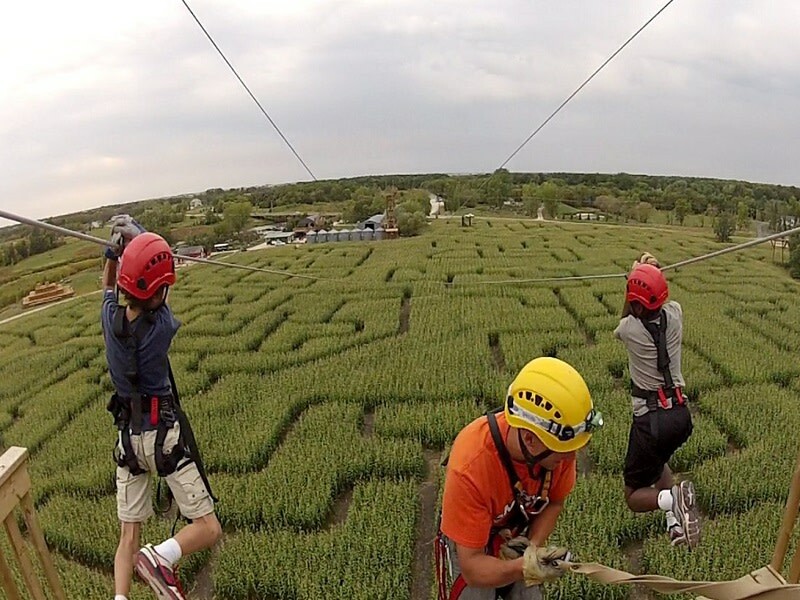 Please check the website for the hours of the various attractions within A Maze in Corn. 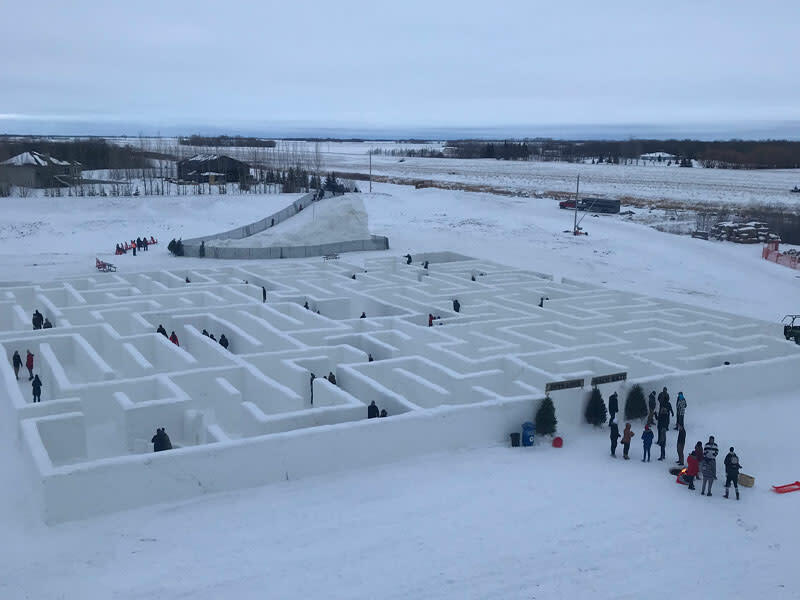 Check out our review of A Maze in Corn on our Only in the Peg blog.